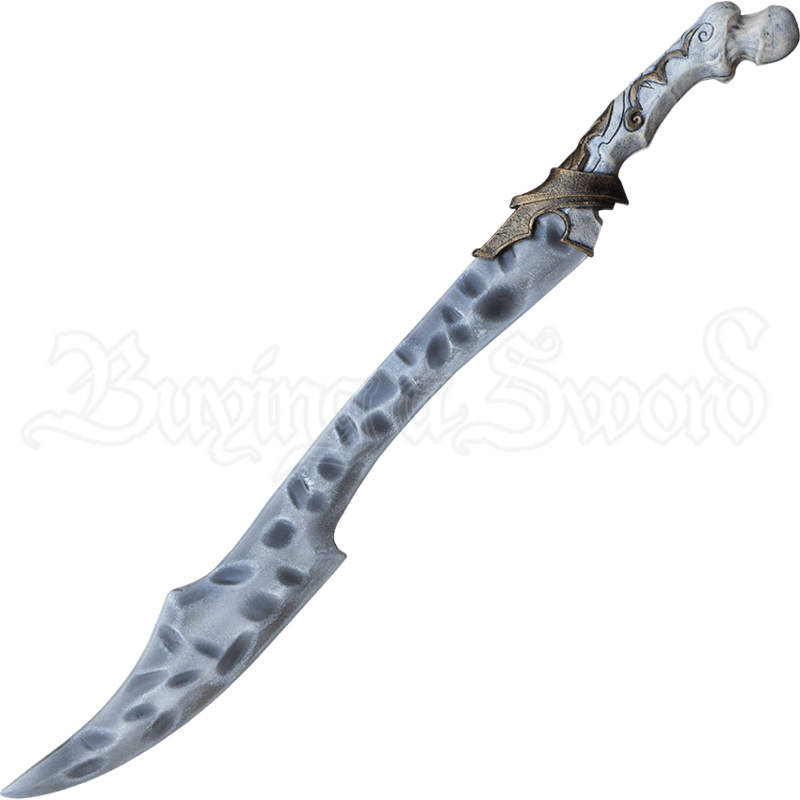 Known across the realms for its ghostly appearance and bone handle, the Bone LARP Scimitar is a deadly weapon for a skilled warrior. This legendary hybrid scimitar is the culmination of Orcish and Dark Elven craftsmanship. The blade of this weapon is crafted to resemble much-dented iron and is wrapped around a fiberglass core with a Kevlar tip for durability. The handle of this pale weapon is made from cast polyurethane foam to resemble a femur that has been carved and set with golden colored metal to act as a hilt. The blade style is visually similar to other Elven blades, but the materials and the jagged edges of this scimitar speak to its orcish background. Fight wielding this legendary weapon and come out as the victor! The Bone LARP Scimitar has an overall length of 33.5 inches. Please be aware that this measurement can vary slightly, as it is a hand-made item. The warriors of ancient Sparta are famous for they prowess in battle, their unity as a fighting force, and their ruthless training methods. 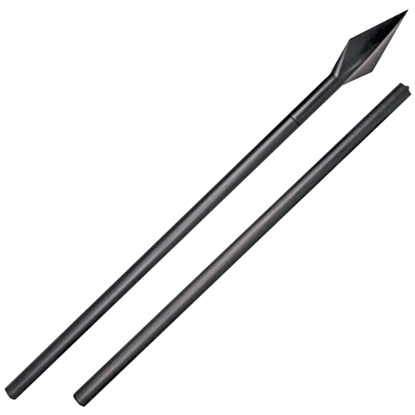 A Spartan LARP costume is a good choice, but using the Spartan LARP Spear is a better one.